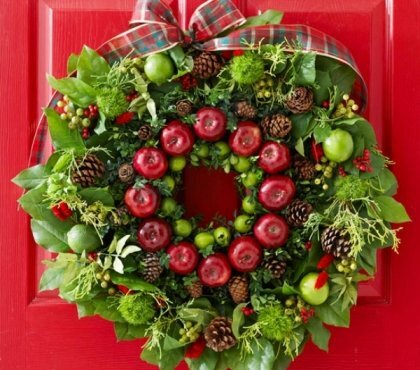 Find out a huge selection of Christmas wreaths ideas and welcome the festive season! 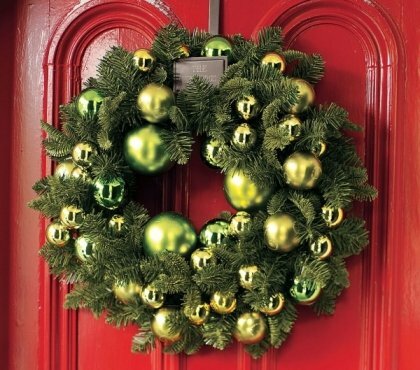 Hang beautiful wreaths on the front door, on the walls, above the mantel and enjoy the merry mood. 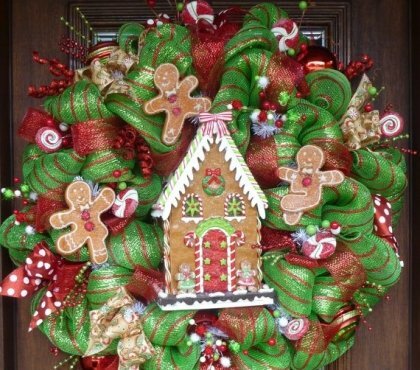 We have an extensive collection of creative DIY wreath ideas – from traditional fresh evergreen twigs with the marvelous holiday fragrance to burlap and deco mesh, from natural materials to unexpected and original materials like candy, wine cork, cookie cutters, etc. Those who want to experiment with wreath shape and colors will find many ideas as well. Learn how to craft a wreath in traditional, rustic, modern, even minimalist style!